RIO DE JANEIRO — The FIFA (International Federation of Association Football) will take no action against the Mexican football federation over fans chanting an alleged gay slur at World Cup matches. FIFA says its disciplinary panel decided the chant “is not considered insulting in this specific context,” and that it dismissed a charge of “improper conduct” during the game against Cameroon on June 13. The chant is traditionally aimed by Mexican fans at the opposing team’s goalkeeper when taking a goal kick. 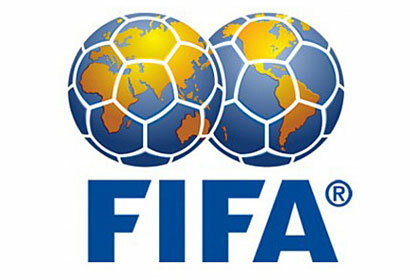 FIFA had also considered action after the chants were traded between Mexico and Brazil fans at their match last week.